DKI interior is part of DKI Group. DKI group consists of 4 companies, each with many years of experience in supplying flexible private label solutions to retailers. We are in this way part of an experienced, strong and specialized team. 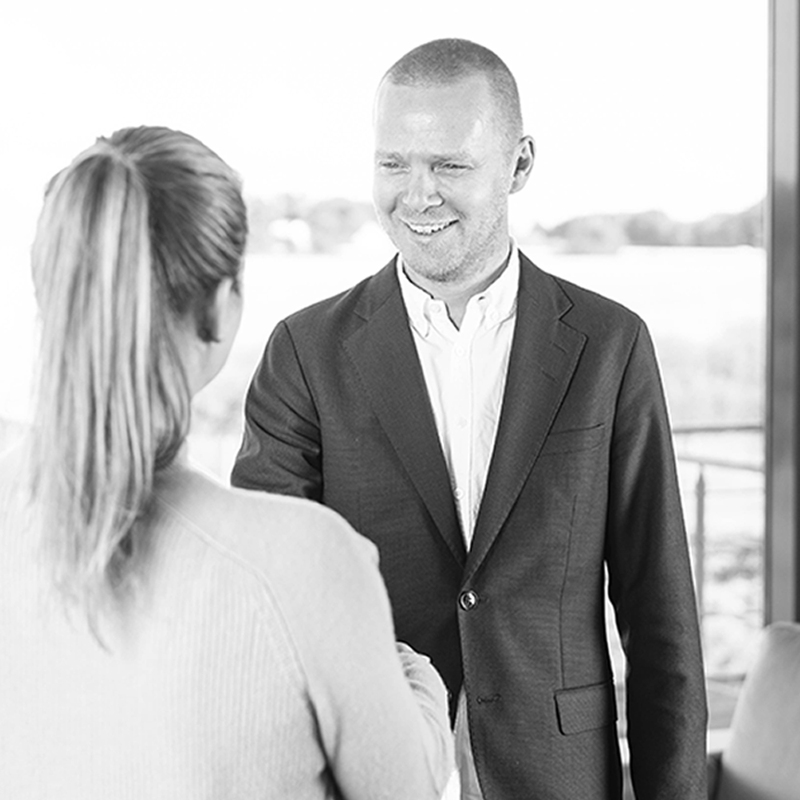 Short video of CEO Morten Petersen telling about DKI Group and our product areas. We capture the essence of contemporary design trends and make it easy for you to gain an overview of various tendencies. At any given time you are welcome to visit our showrooms for inspiration at our head office in Stilling. We tailor concepts to match the individual chain of stores. With focus on trends and combination possibilities we create added value and possibilities of growth. “Our mission is to constantly inspire and surprise our customers with new items and innovative concepts for their private label” . 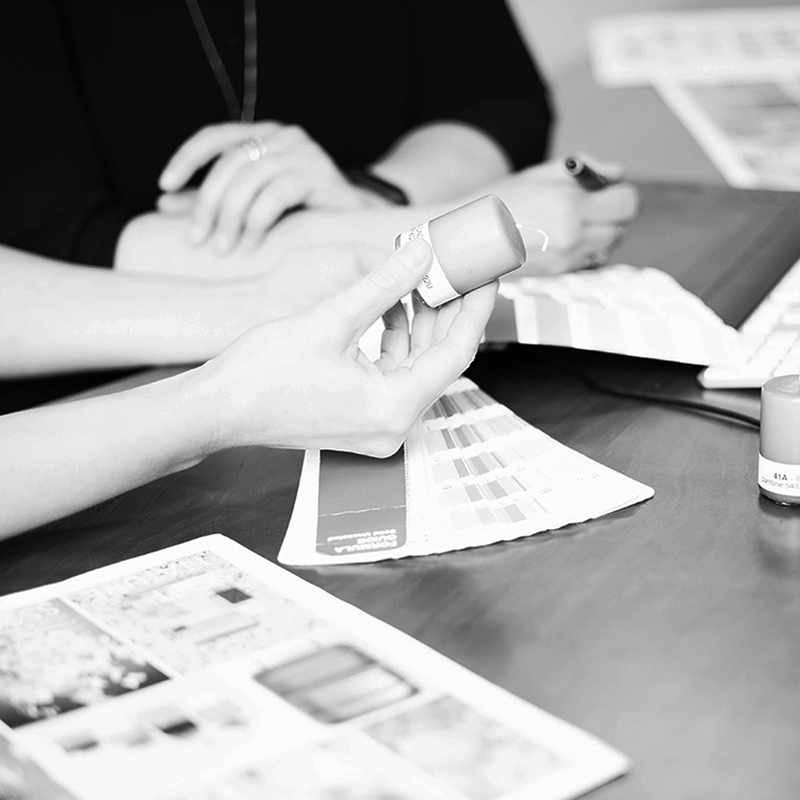 With DKI interior you have a reliable partner and manufacturer to develop and produce your private label concepts. In close cooperation with you we design a unique and harmonious range of home accessories. The products may not only stand alone but may also interact with other items to form an elegant whole. This will inspire customers, create added value and help customers to make their choices with a sure touch. But first and foremost we inspire you to make the right choice. Both in terms of a permanent range and promotion products. We understand the market and know what is happening – also as regards upcoming trends in near future. This will ensure the right timing and a concept that customers will adopt.